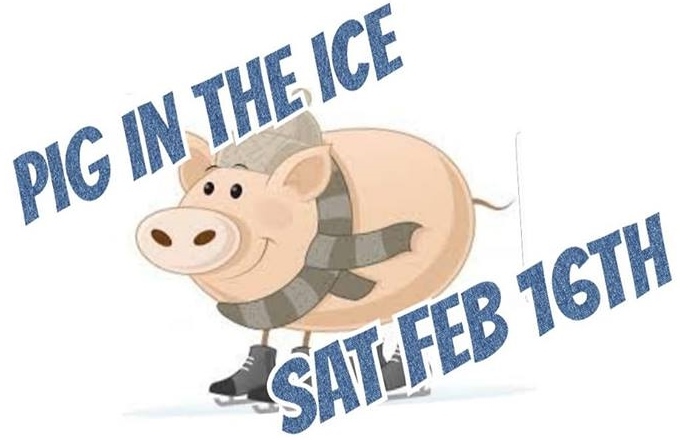 Mark your calendars & join us for our annual Pig In The Ice Winter Festival Saturday, February 16th starting at 10:30am! We will have Ice cube hunts for both kids & adults, snow snake races, meat raffle, pig roast by Three Guys & a Grill, Crystal Lake Fishery, & fireworks at dusk!! There's something for EVERYONE! !